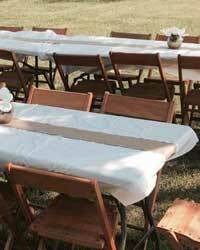 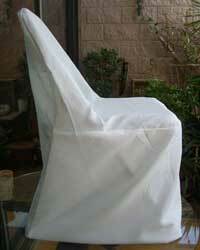 Pull Up A Chair Event Rentals serve Springfield, Missouri and surrounding Southwestern Missouri. 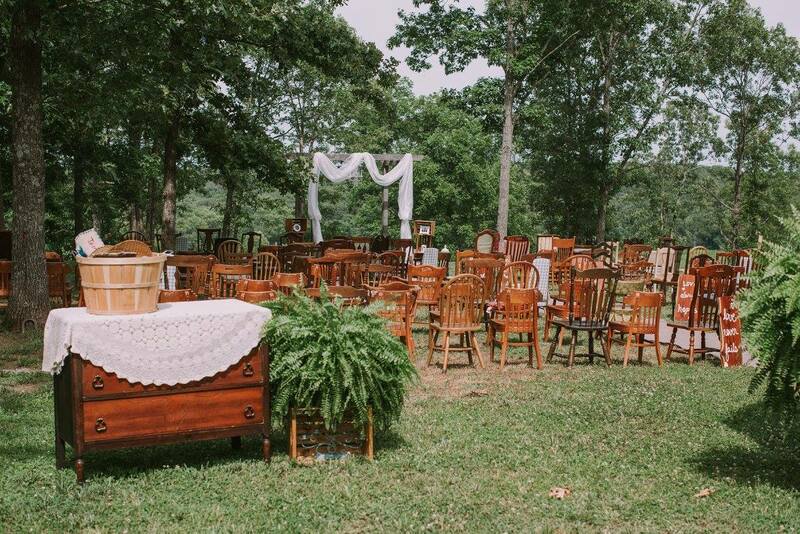 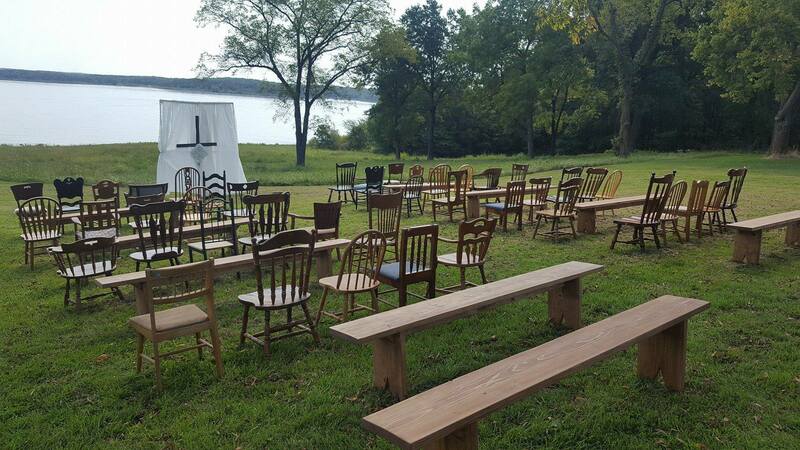 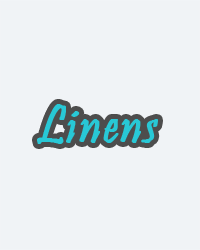 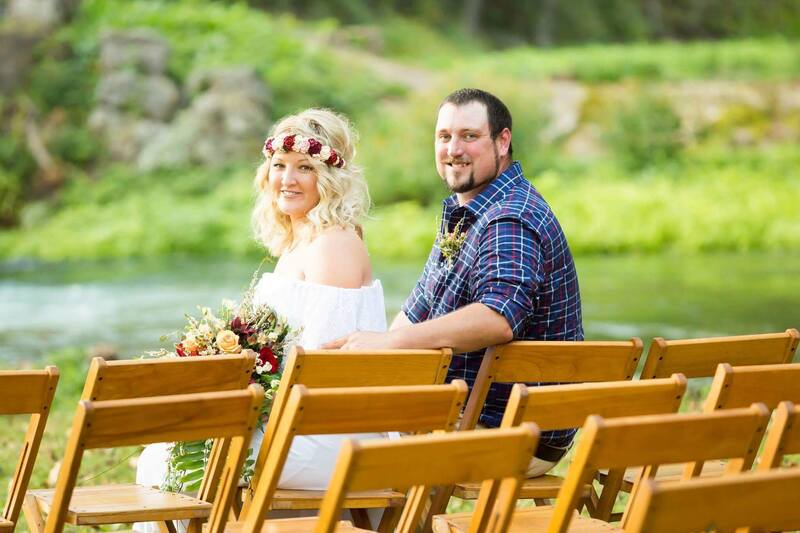 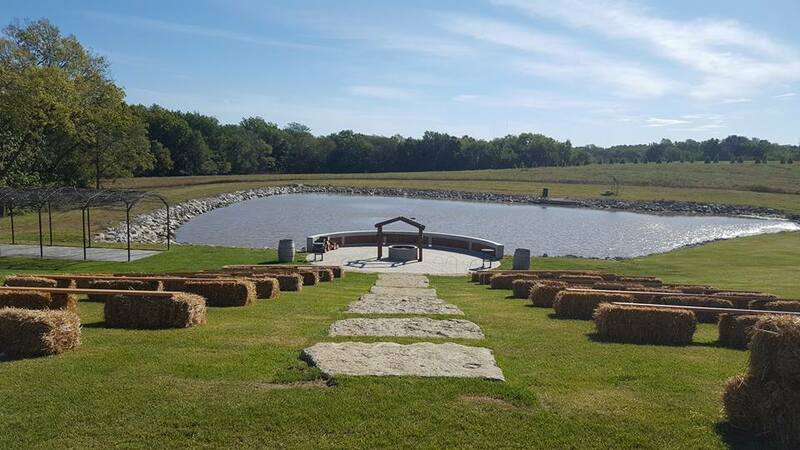 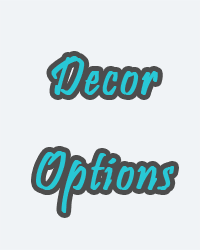 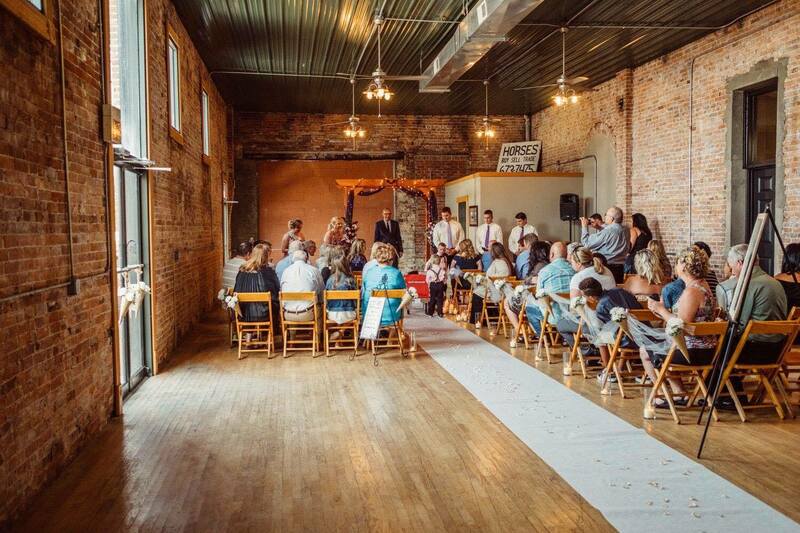 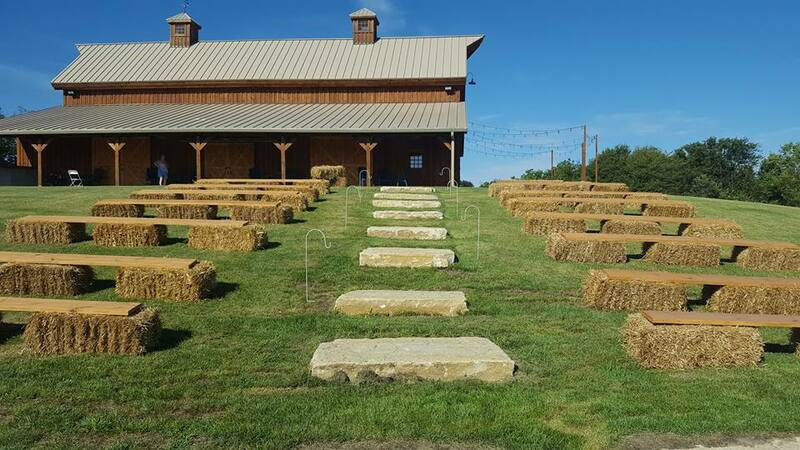 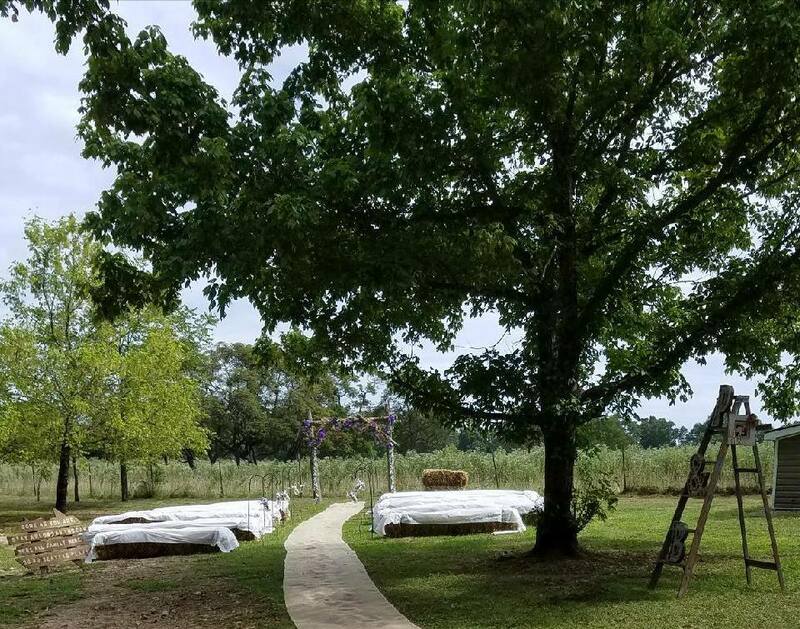 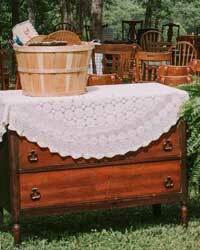 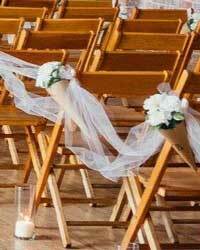 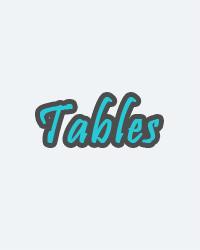 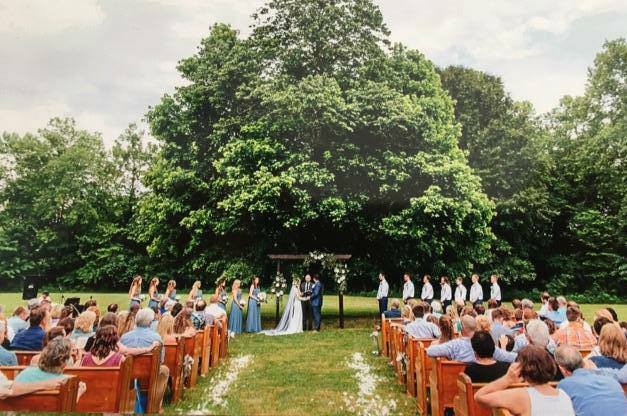 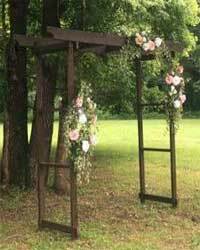 We strive to provide the best products and services for your wedding, reunion, shower, graduation, or any event you need chairs, tables or decor items in or around Southwestern Missouri. 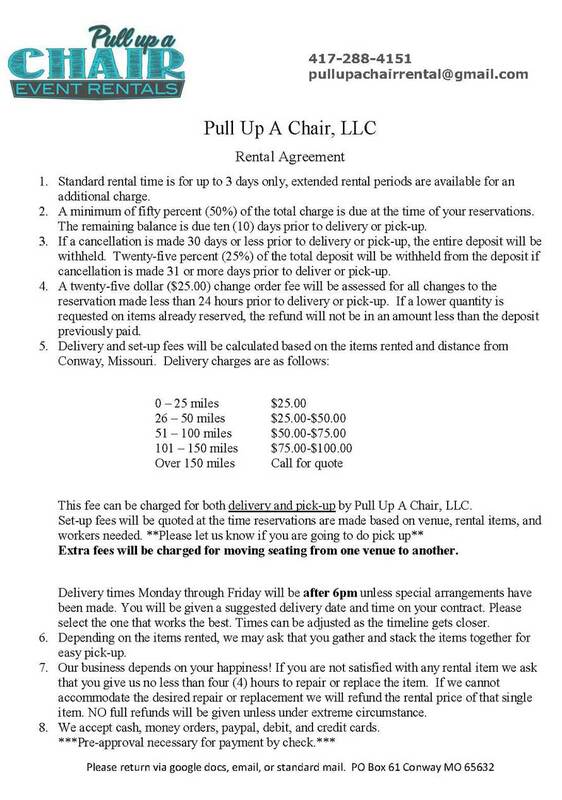 Please read our pricing and rental agreements below. 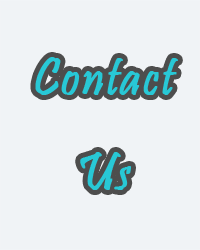 If you are in need of specific items that you do not see, please contact us and we will do our best to provide the items you need. 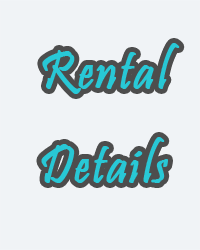 Please click on the Pricing Guide or Rental Agreement below to view a pdf. 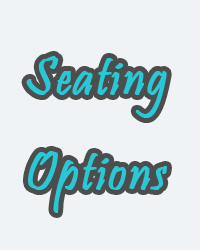 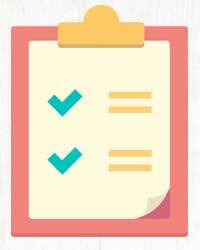 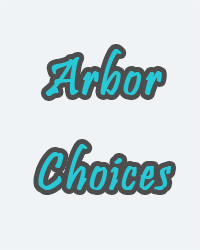 We are updating our pricing, look for our new price list shortly. 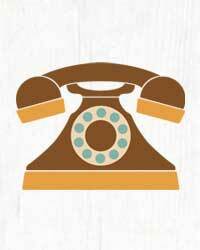 You may always call 417-288-4151 for details.